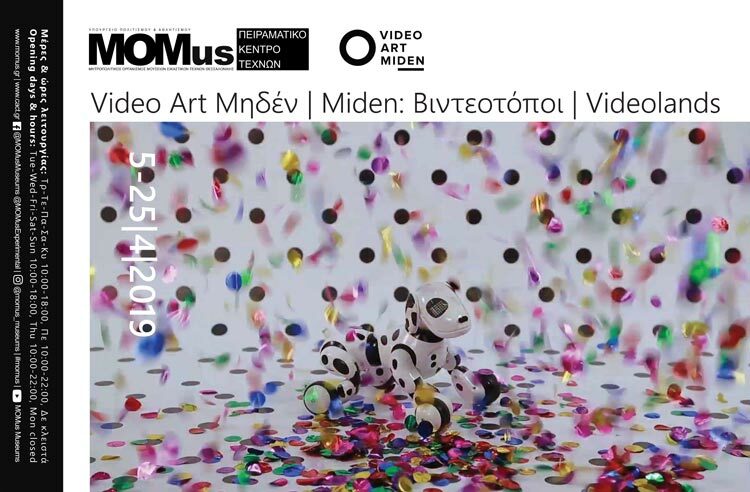 MOMus, the Metropolitan Organisation of Museums of Visual Arts of Thessaloniki and the Experimental Center for the Arts collaborate with Video Art Miden, hosting a major tribute to contemporary video art with 130 works by renowned and emerging artists from all around the globe. The exhibition will take place 5-25 of April 2019 at the Experimental Center for the Arts (Warehouse Β1, Thessaloniki Port). 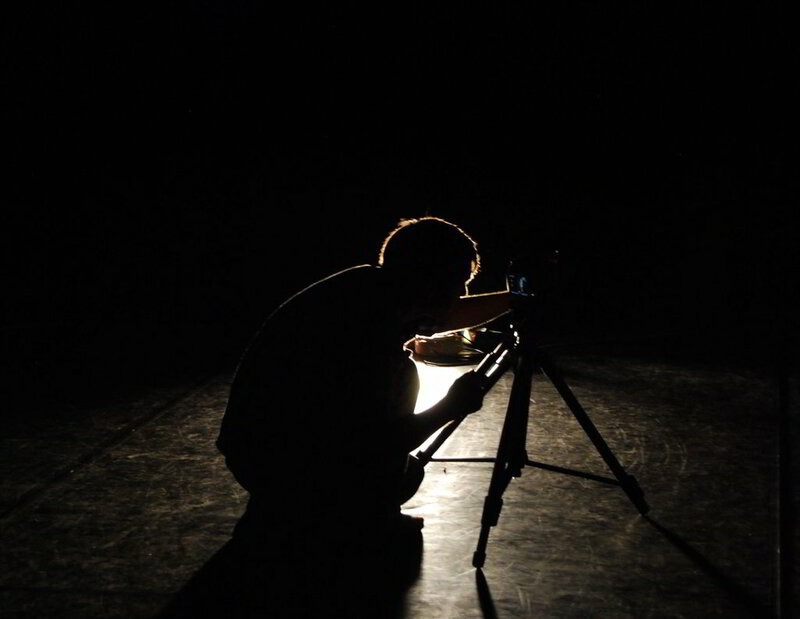 Opening: Friday, 5 of April, 2019, 20:00 h.
LemoArt Gallery Berlin is calling out for emerging film artists for an exciting brand new project taking place later this year! This project aims to showcase new artists and propel them into the art scene through exhibitions, events, support and exposure in one of Contemporary Art’s most influential cities, Berlin. Bruce Conner: It’s All True is the first monographic museum exhibition in New York of the artist Bruce Conner, the first large survey of his work in 16 years, and the first comprehensive retrospective. 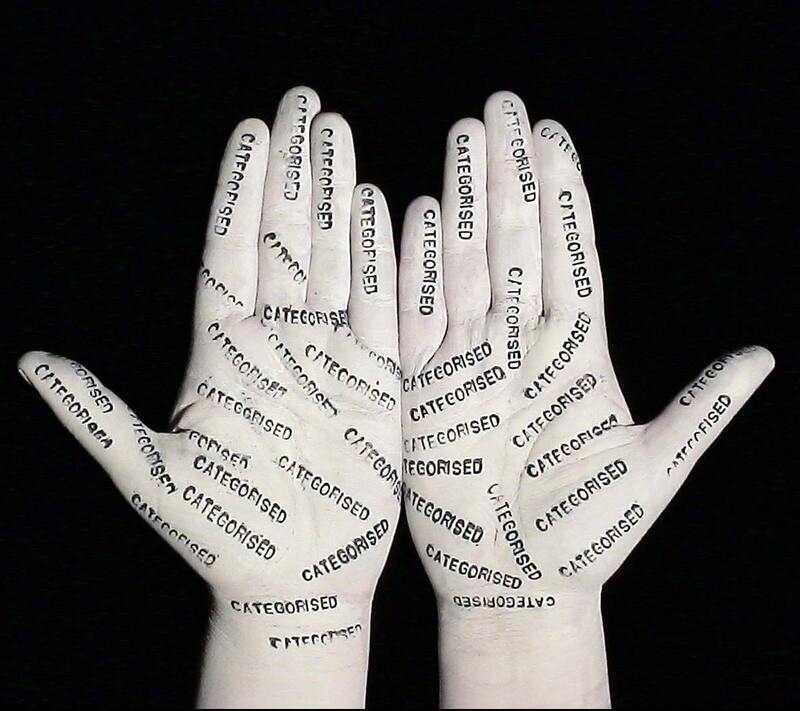 The exhibition brings together over 250 objects in mediums including film and video, painting, assemblage, drawing, prints, photography, photograms, and performance. Bruce Conner: It’s All True presents a lifetime of work by Conner (1933–2008), one of the foremost American artists of the 20th century, whose transformative work defies straightforward categorization. An early practitioner of found-object assemblage and a pioneer of found-footage film, Conner was a singular member of both the underground film community and the flourishing San Francisco art world, achieving international standing early in his career. His work across a broad range of mediums touches pointedly on various themes of postwar American society, from the excesses of a burgeoning consumer culture to the dread of nuclear apocalypse. Conner’s diverse practice also anticipated the fluidity between mediums that is a hallmark of 21st-century art making. In addition to moving images and assemblages, he produced paintings, drawings, sculptures, prints, photographs, installations, and conceptual interventions. 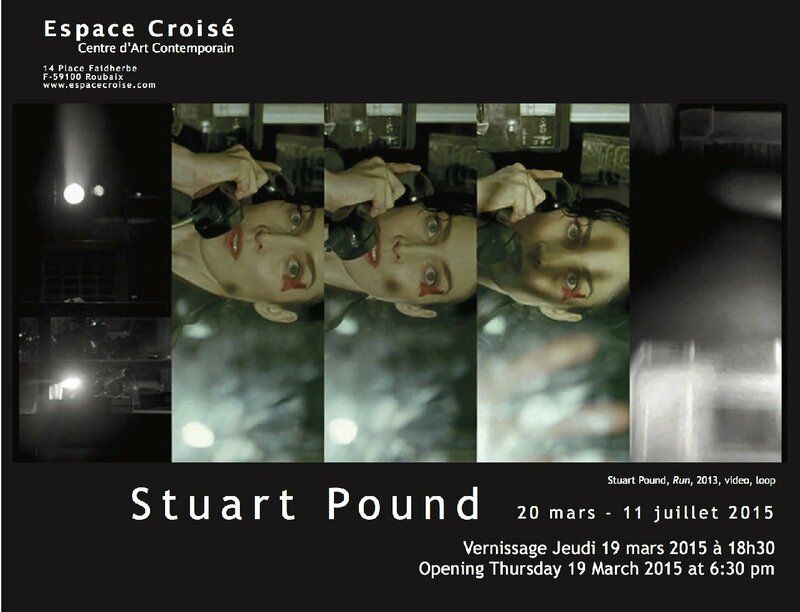 Stuart Pound's films are the subject of a first solo exhibition at Espace Croisé. His recent works are made from DVD images appropriations of well-known Hollywood films found in charity shops in London. The three videos Chase (2012), Shooting and Run Loops (2013), designed from science fiction movies or action movies with Arnold Schwarzenegger turn vertical what was initially horizontal. 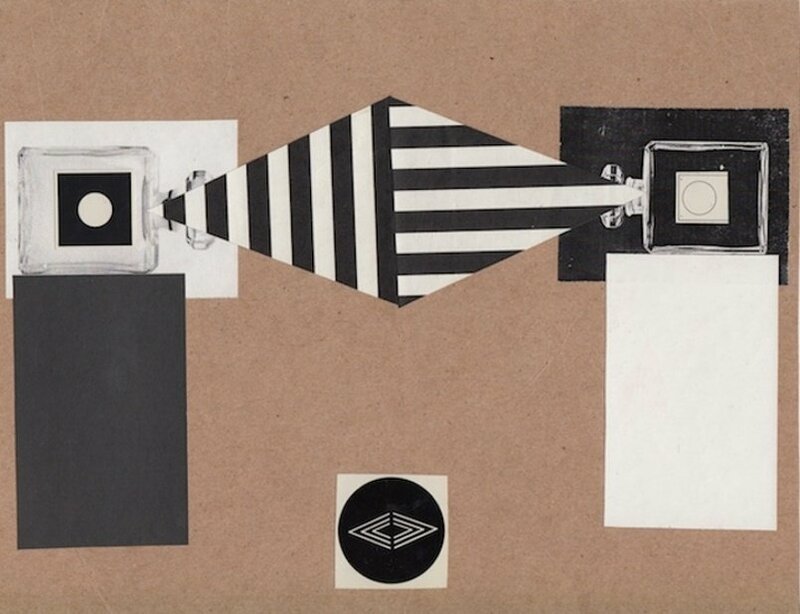 They compile image strips and intensify their pace by creating a new visual score close to abstraction. 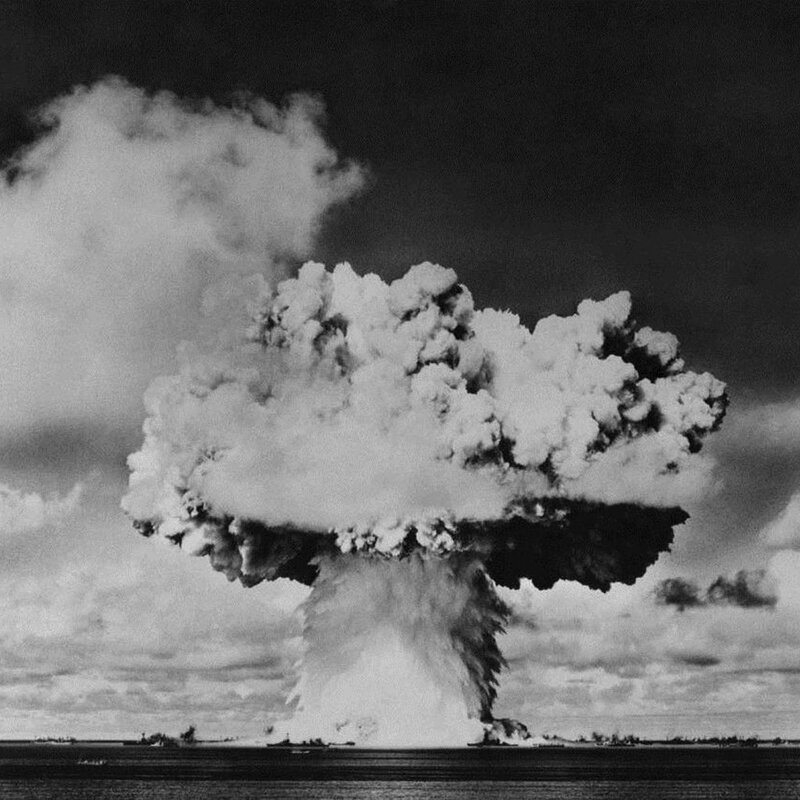 The soundtrack is split with the moving image and creates an intense reverb effect. 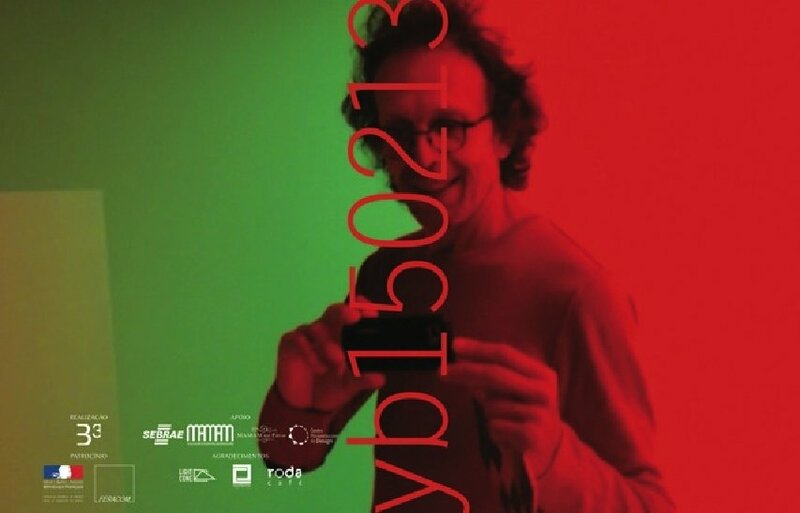 B3 is presenting an exhibition about yann beauvais's 40 years of activist, within experimental cinema and video art, since 1974. The show is curated by Jean-Michel Bouhours (Curator from Modern Art National Museum Historical Dept- Centre Georges Pompidou, Paris) and will be on display for 3 months from November 22nd 2104 to February 22nd 2015. 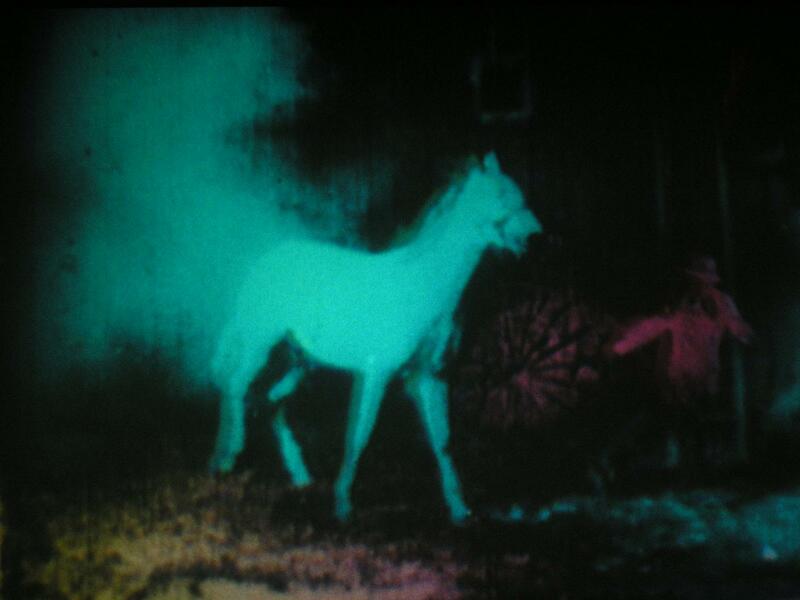 For yann beauvais: Making experimental cinema is taking into account both an undervalued story, but also examine how non-narrative, are breaking with historical patterns of narration from a linear support: the movie. Lisa Cooley is proud to present my eyes can't focus and my brain is talking, a special night of experimental short films. Taking reel #9 (“Eric Says All”) of Andy Warhol’s 1966 film The Chelsea Girls as a touchstone, the selection highlights common strains that run through the visionary and psychedelic experiments of the 1960s, the structural impulses of the 1970s, and beyond. This mix of new and historic films has been organized by Warren Ng, and are presented in conjunction with the exhibition Eric’s Trip, curated by Cynthia Daignault and Mark Loiacono, on view at Lisa Cooley from June 28th through August 1st. 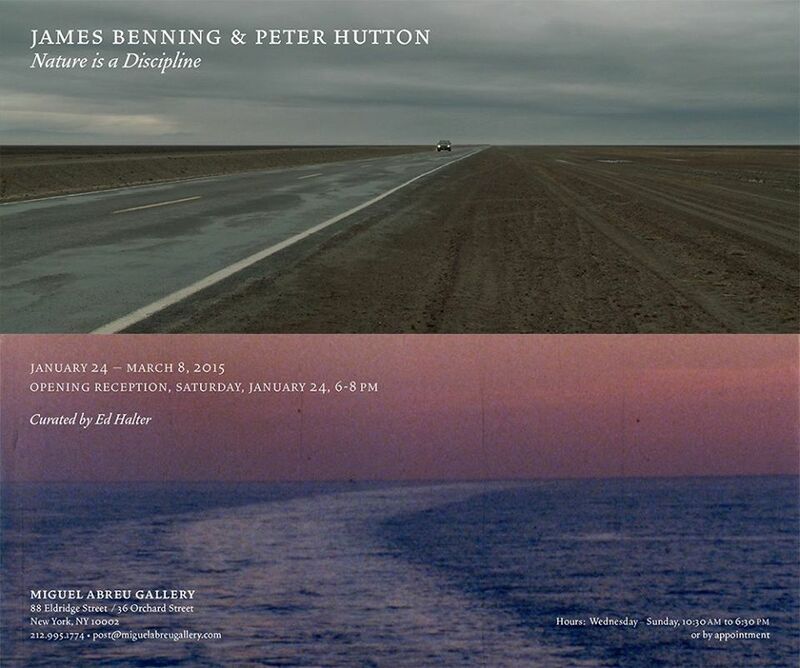 The program offers a rare opportunity to see many of the most seminal filmic explorations of perception, light, color, and consciousness in an intimate environment and in their native format. Created from a collection of more than 200 interviews Judith Barry conducted with Cairene women between the US invasion of Iraq in 2003 and the beginning of the Egyptian Revolution in 2011, …Cairo stories is a series of short video monologues. 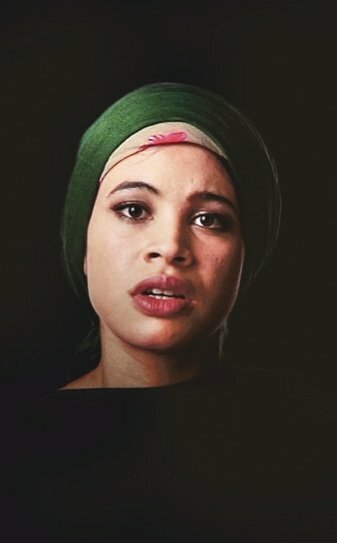 The selection of stories chronicles personal experiences of women from a variety of social and economic classes in Egypt and expands the artist’s concerns with notions of representation, history, subjectivity, and translation – particularly as these ideas circulate across cultures. The original interviews were conducted in simultaneous translation to maintain fluidity and integrity of tone and meaning, and Barry considers them to be collaborations between her and the subjects. The vast source material was then ‘vetted’ by a diverse range of Cairene women. The emotional integrity of each woman’s story is the crux of this project; the translators and interviewees remained active participants in both the narrative arc of their stories and the development of the project. In the gallery, a selection of 15 narratives is performed by actors, highlighting that all stories, including those we tell ourselves, are ultimately fictions.